In darkness, light provides the luminous vision for mankind. Mention‘Light’ and some awe-inspiring related words like 'innovation', 'philanthropy', 'leading', 'inspiration', 'well-being', 'joy', 'hope', 'connectivity' and 'future' will spring to mind. 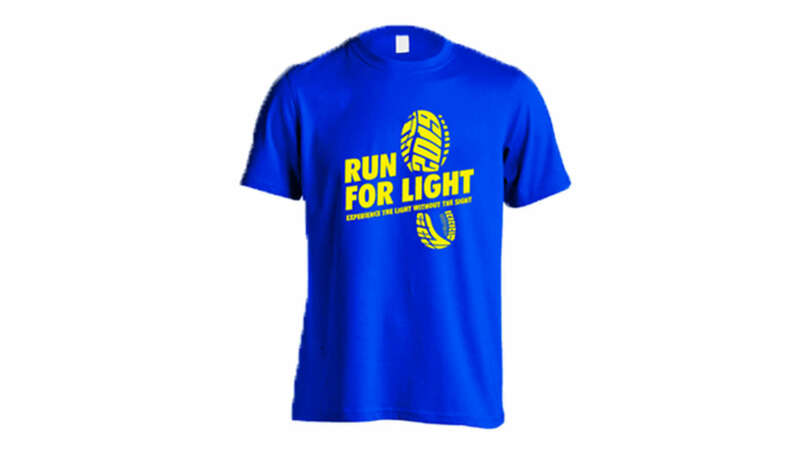 ​Together with our sponsors, partners and beneficiaries, ‘Run For Light’ endeavours to provide the passage of light for the people. Be the beckoning LIGHT that shines warmth and compassion to the community. Sign up with us! Participants are required to walk 1km as a pair and can choose to run with the 5km participants afterwards. 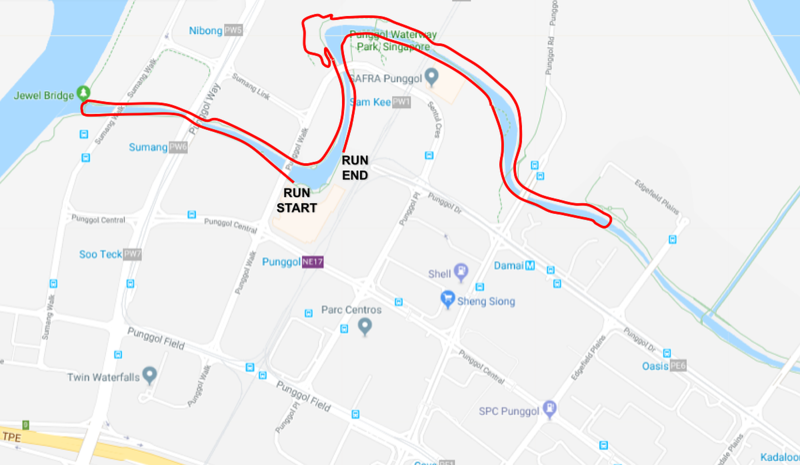 Many people drive there as it is well connected to the CTE (Central Expressway), Kallang Paya Lebar Expressway (KPE) and Tampines Expressway (TPE). 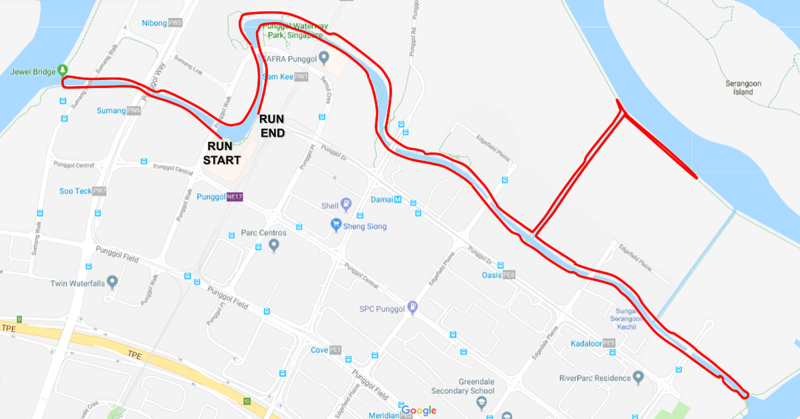 However when it comes to parking, you can park at the current residential areas there, or you can park at the road side which leads to the Waterway canal. As traffic is not heavy at the moment, there may or may not need coupons for parking, but do take note and keep a look out when it comes to this. Bus number 3, 34, 43.62,82,83,84,85 and 136 all pass-by the Punggol bus interchange from where it is easy to walk to the park. Take the North-East Line and alight Punggol MRT station. 1. Do I need to fill up any relevant indemnity declaration form and require parental/guardian consent if I’m below the age of 18? Yes, participants below the age of 18 and above 4 are required to seek parental/guardian consent. They would need to acknowledge during the registration steps during registration, failing which, the Organiser reserves the right to refuse race entry to the participant. 2. Can I transfer my registration to another person? No. Race entries are strictly non-transferable. All registered participant's personal details such as medical condition are tagged to the race entry and competing on behalf of the registered participant is not permitted. The Organizer reserves the right to disqualify the race entry and/or refuse entry into the start pen for transferred race entry. 3. Is the payment gateway secure? Yes. Our site is SSL (Secure Sockets Layer) coded, a security protocol that is used and reflected by HTTP Secure (https) in the website address to represent a secure connection. 4. Do I get a refund if I choose not to participate after registration? No. All race entries are strictly non-refundable upon payment. 5. How will I know if my entry has been accepted? You will receive a confirmation slip upon your successful registration. Successful applicants will also be able to login here to print out your race confirmation slip. Note that you will need to produce your printed confirmation slip together with your NRIC/Passport when you collect your Race Entry Pack. 6. Can I authorise someone to collect my race pack on my behalf? Yes, you can authorise another person to collect on your behalf. Please have the authorised person to bring along their identification document such as NRIC or passport and your confirmation slip. 1. 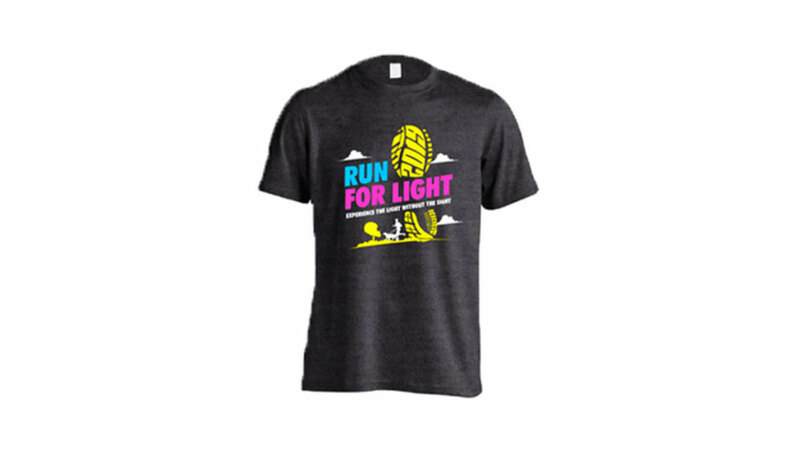 When will Run For Light 2019 be held? 2. Where will the run be held? 3. Will there be a Finisher T-shirt or Finisher Medal given out to participants? 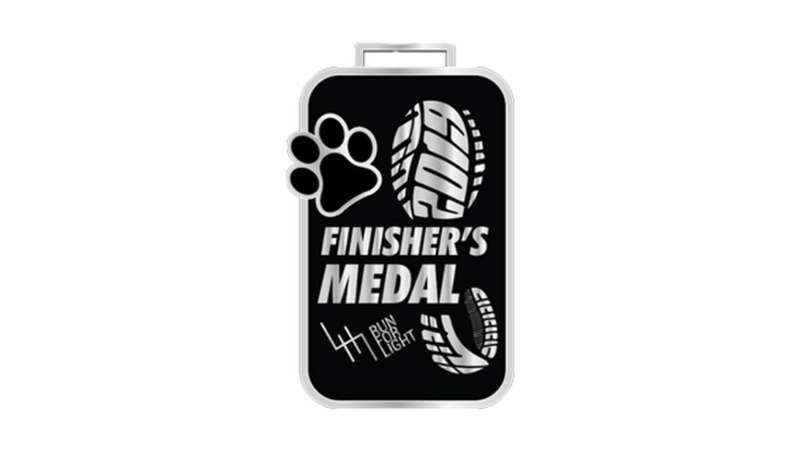 A finisher medal will be given out to participants who have completed the run. 4. How many race categories are there? There is only one competitive race category, the 10km Individual OPEN. 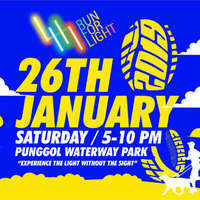 The other category is the non-competitive 5km fun run and blindfold walk. 5. 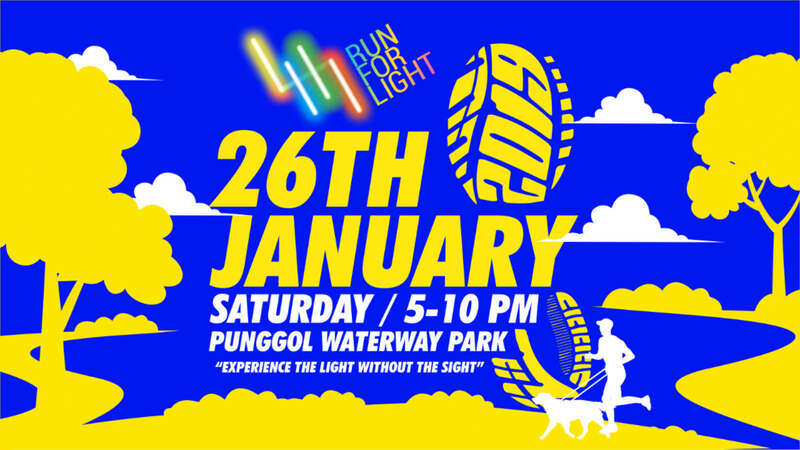 What is the minimum age to participate in the Run For Light 2019? You have to be 13 years and above as of event day to participate in the 10km Individual OPEN. The minimum age for the fun run is 4 and above. 6. What time does the race start? 7. Will there be an official photographer? 8. Can I skate or cycle during the race instead? 9. Can I bring along my pets? You cannot bring along your pets during the run. 10. Is there baggage service during the run? Yes. There will be baggage service at the event race village. 11. What is a Race Pack? 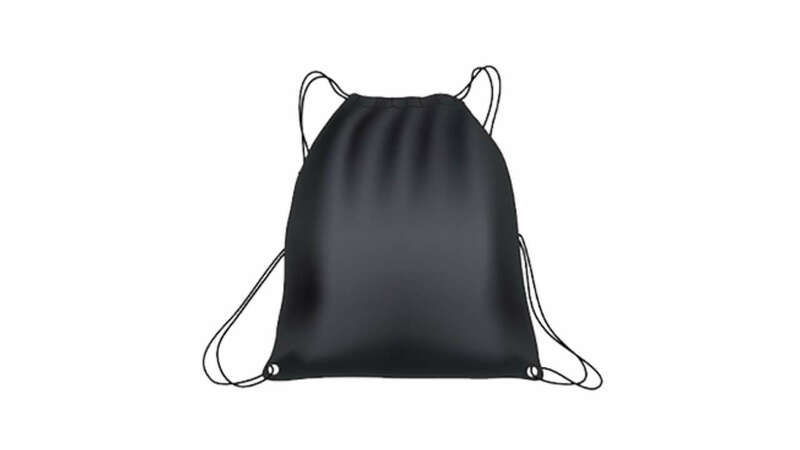 It is a pack containing necessary items for your race. This includes your race identifier, an event running tee and other items. 12. How will my race timing be recorded? 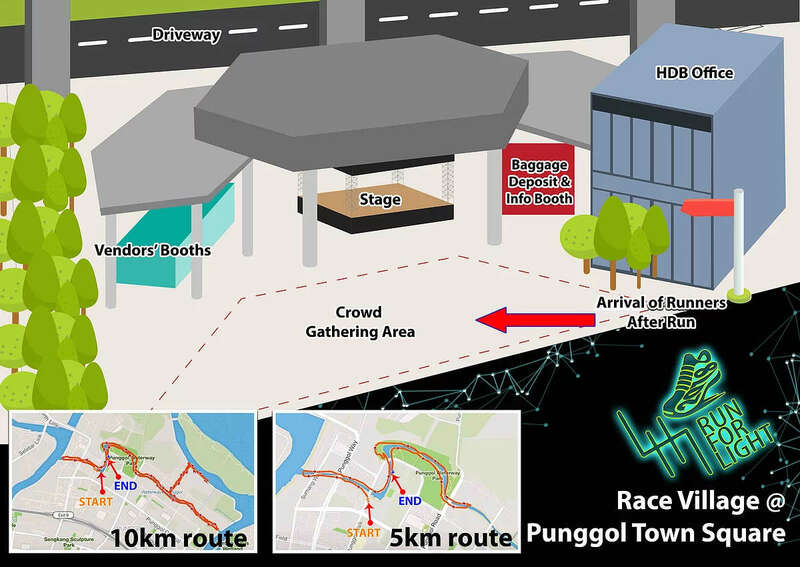 A timing system will capture the race timing for each of the participants for the 10km OPEN only. 13. What if I am injured during the run or otherwise unable to finish the run? First aiders will be deployed along the route. Participants who are in need of immediate attention can alert the route marshals. 14. Is there a cut-off time for the Run For Light 2019? Yes, The cut off time at the Start Point will be 30 mins after the category GUN time.